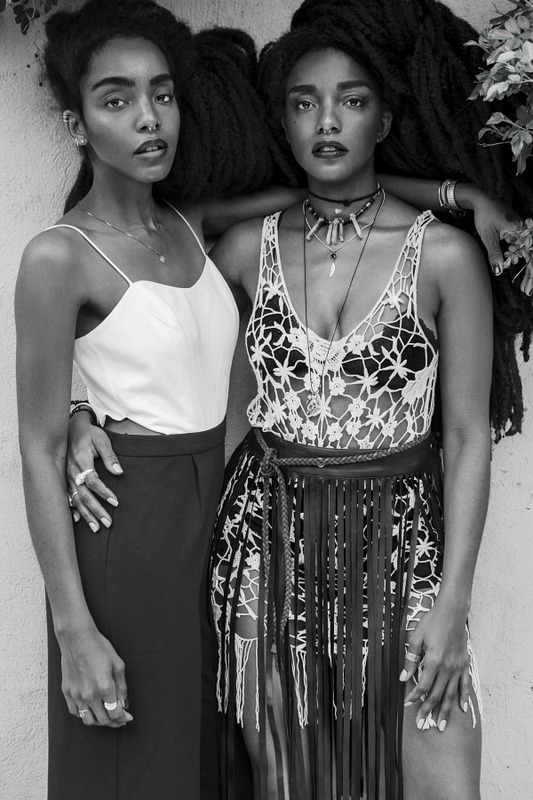 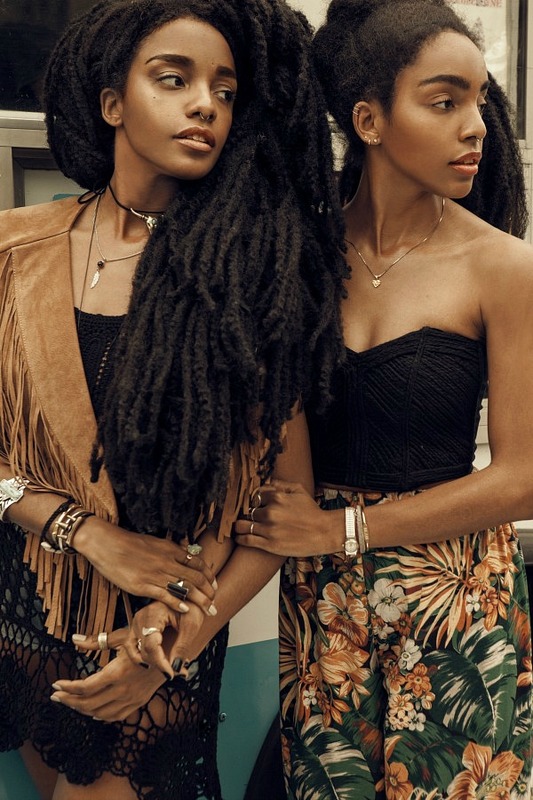 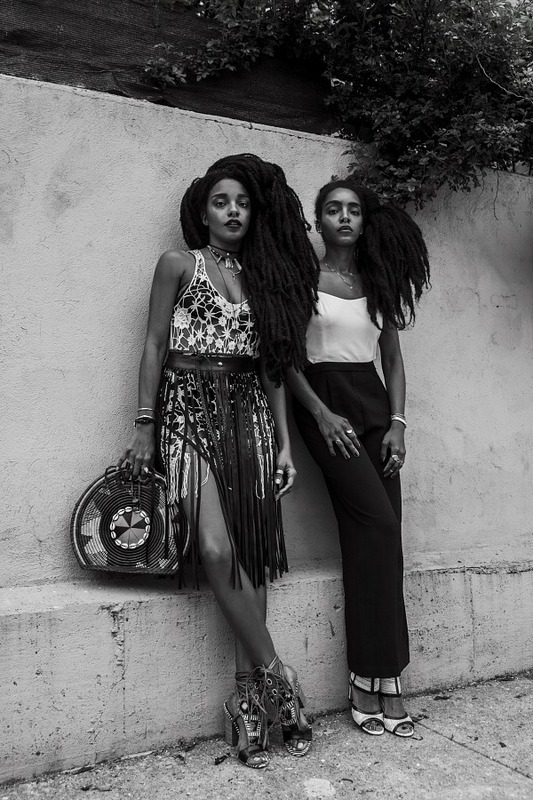 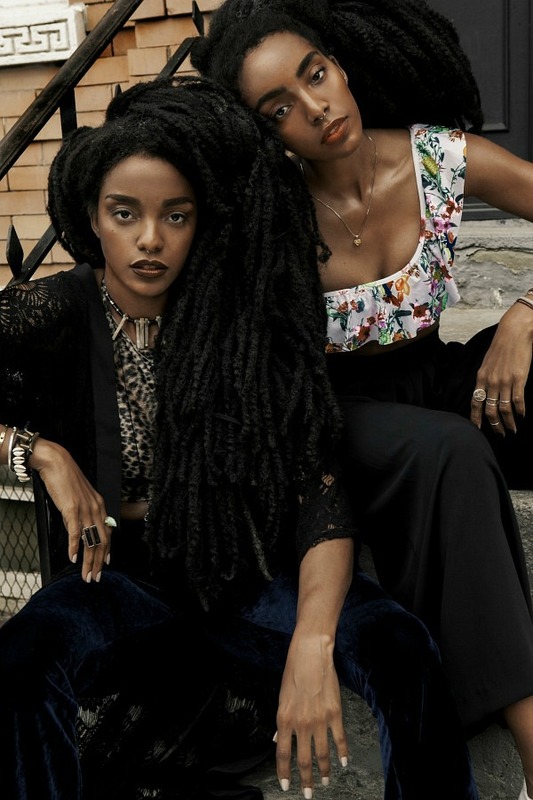 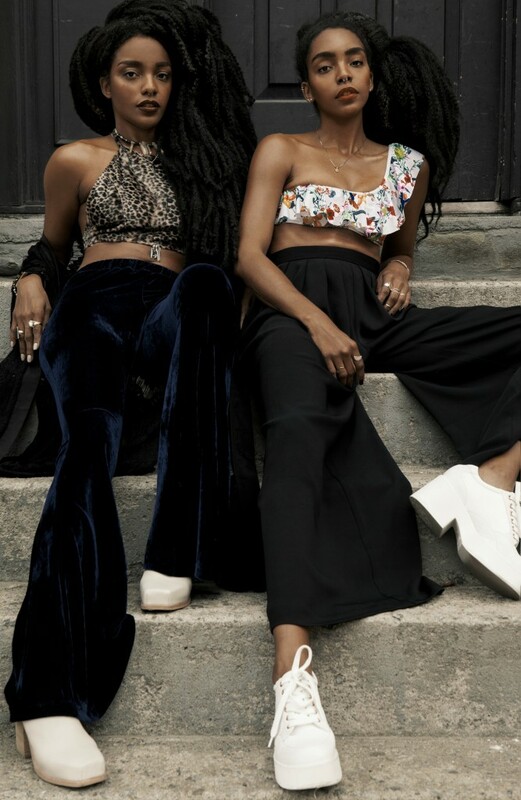 Working in close relations with her identical twin sister, TK Quann (aka TK Wonder) who is a singer/songwriter/lyricist as well as executive contributor at Urban Bush Babes, together they have made Vogue, Elle, Harper’s Bazaar, Marie Claire, WWD’s, New York Times best dressed list, named W magazine’s “Style Stars”, US Elle Magazine’s “Hair Icons” plus landing a 12 page spread in Conde Nast Traveller UK shot by Kristian Schuller. 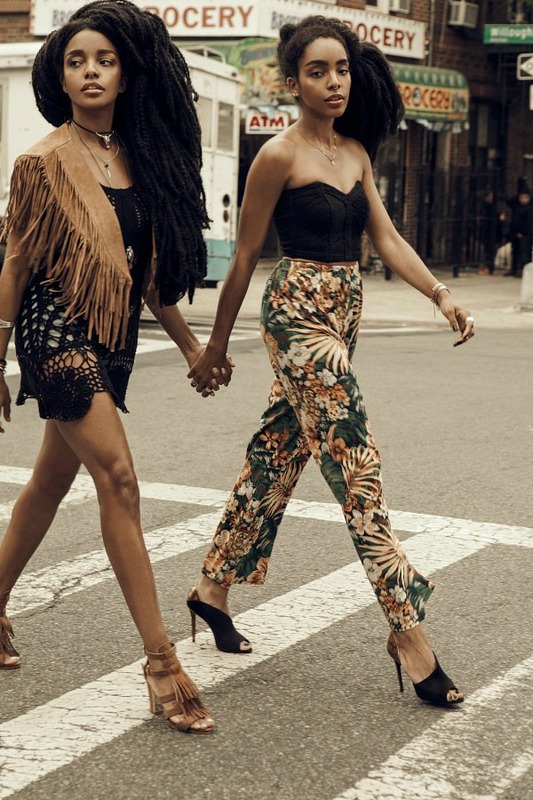 The two have also landed Gap, & Other Stories national campaigns as well as Rebecca Minkoff’s SheCan social campaign with NASDAQ; highlighting entrepreneurs who have disrupted the business landscape and changed their industries for the better, featured in Elle South Africa magazine for “using fashion in a greater purpose, combining style with substance and not being afraid to harness the industry to foster social awareness and female empowerment”, described as the “greatest hope for our civilization” by the legendary New York Times Bill Cunningham, featured as the ones to watch in People Magazine’s “Style watch” and named 2 of Cosmopolitan Magazine’s “50 most fascinating people on the Internet” along with the likes of Beyoncé, Rihanna, Jimmy Fallon, Ellen Degeneres, Zendaya, Taylor Swift, Lucky Blue Smith and Leandra Medine. 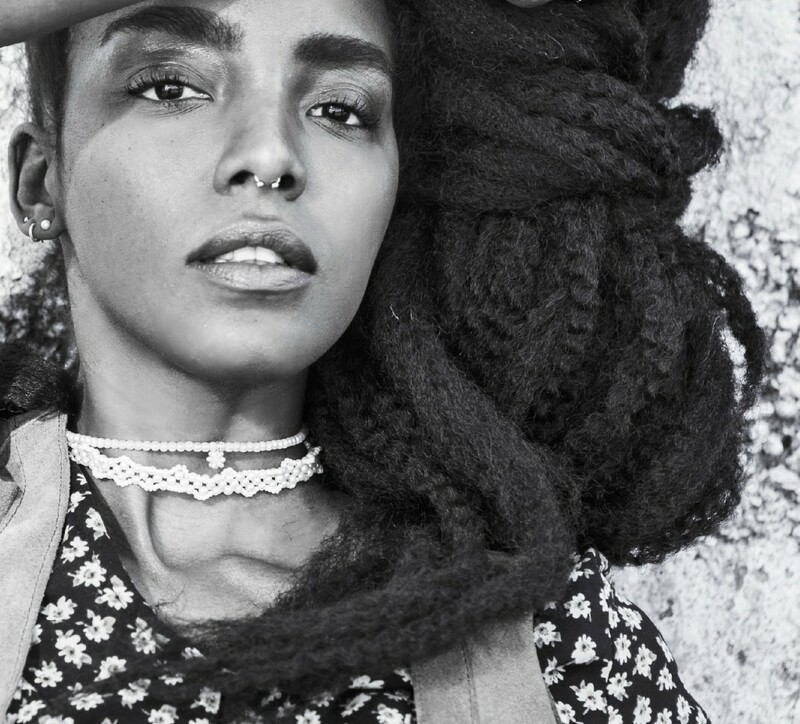 Named one of Glamour’s Magazine’s “35 “Beauty Superstars” amongst Solange Knowles, Jessica Alba, Miranda Kerr, Katy Perry and Anja Rubik, dubbed Nylon magazine’s “It Girl” along with with Leighton Meester, Zosia Mamet and Rebecca Minkoff, (name celebrities), serving as guest editor for Glamour magazine and cordially invited by Vice President Joe Biden to his home from the work she has done with Urban Bush Babes to celebrate black history month. 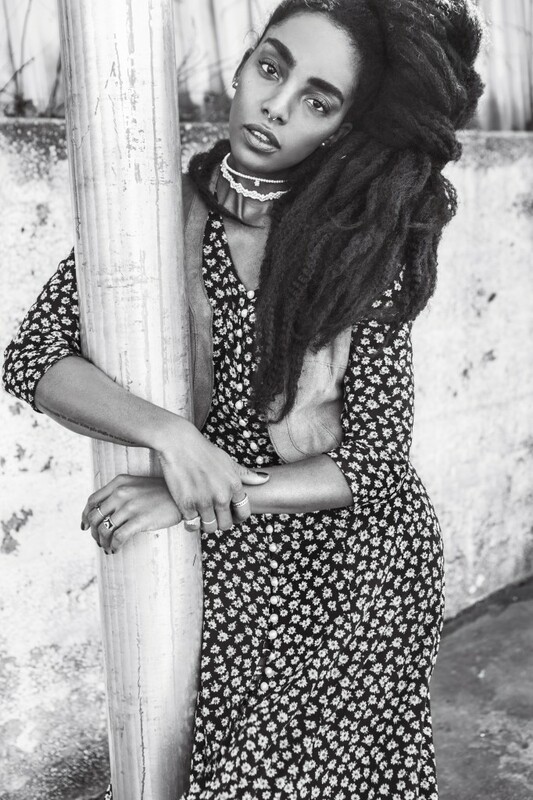 Cipriana continues to strive towards a larger platform that goes beyond the labels while stepping out the box to connect, commend and inspire others to feel comfortable in their own skin no matter how “unique”.